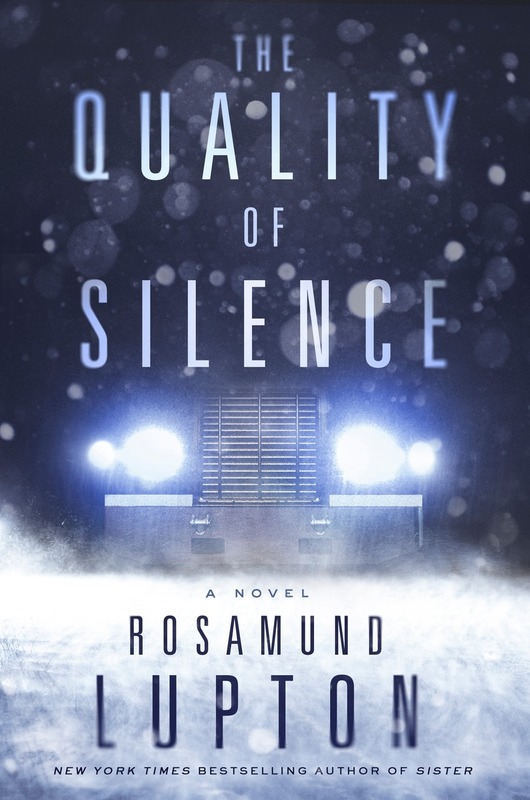 Thrillingly suspenseful and atmospheric, The Quality of Silence is the story of Yasmin and her deaf daughter, Ruby, who arrive in a remote part of Alaska to be told that Ruby’s father, Matt, has been the victim of a catastrophic accident. Unable to accept his death as truth, Yasmin and Ruby set out into the hostile winter of the Alaskan tundra in search of answers. But as a storm closes in, Yasmin realizes that a very human danger may be keeping pace with them. And with no one else on the road to help, they must keep moving, alone and terrified, through an endless Alaskan night. 'An eerie eco-tale of disasters both real and man-made on the frozen tundra of Alaska. Yasmin and her daughter embark on what becomes an epic journey into the wilderness, [and] the alternating voices of mother and daughter are so compelling, it’s hard not to want to go along for the ride.